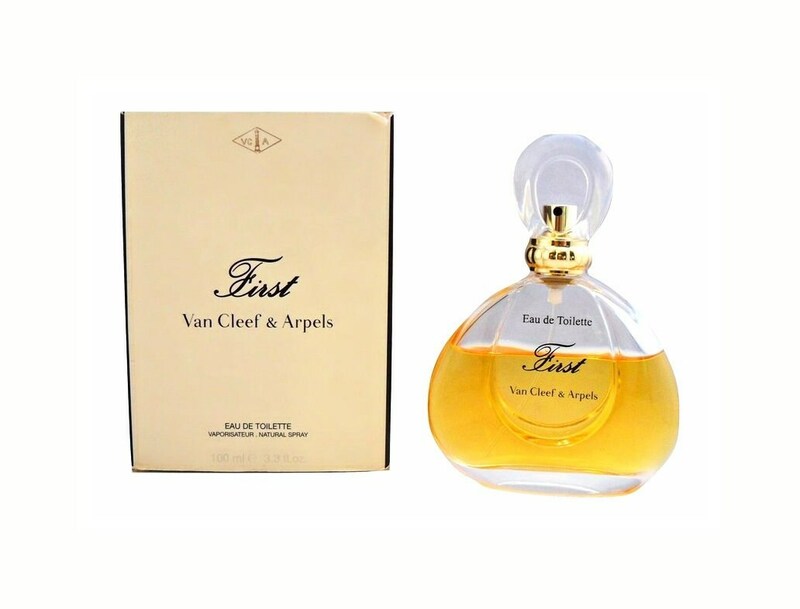 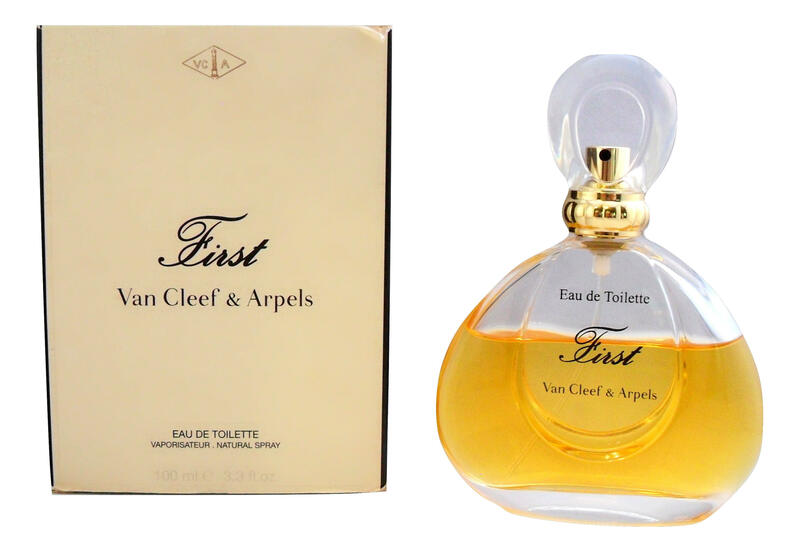 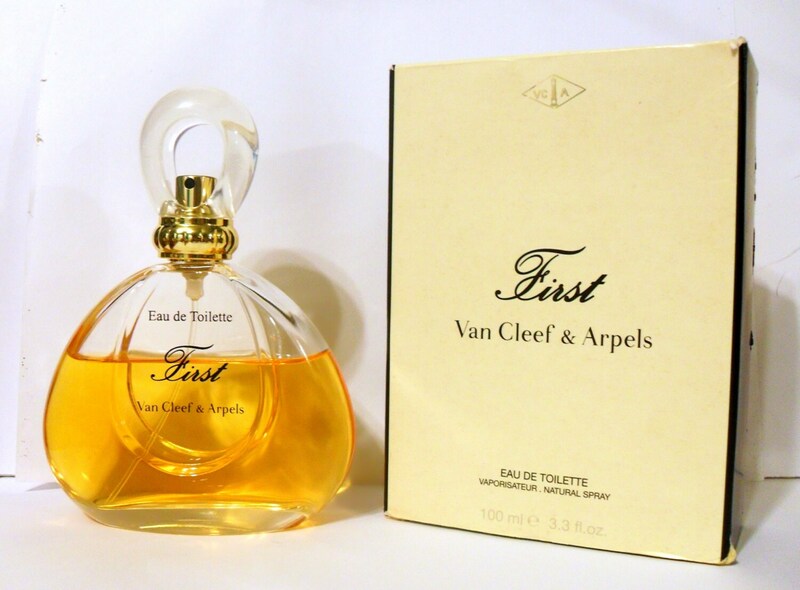 Vintage First by Van Cleef & Arpels 3.3 oz Eau de Toilette Spray in box. 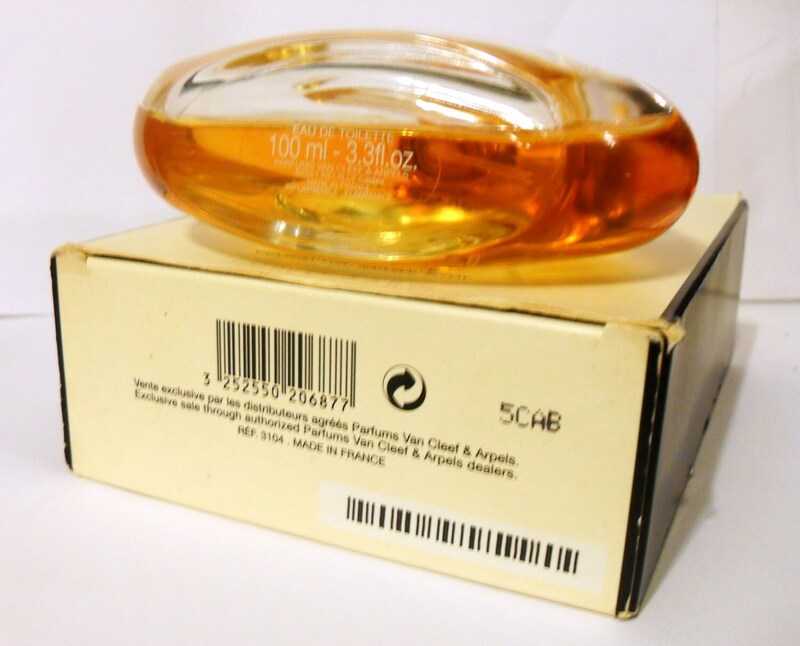 About 75% full. 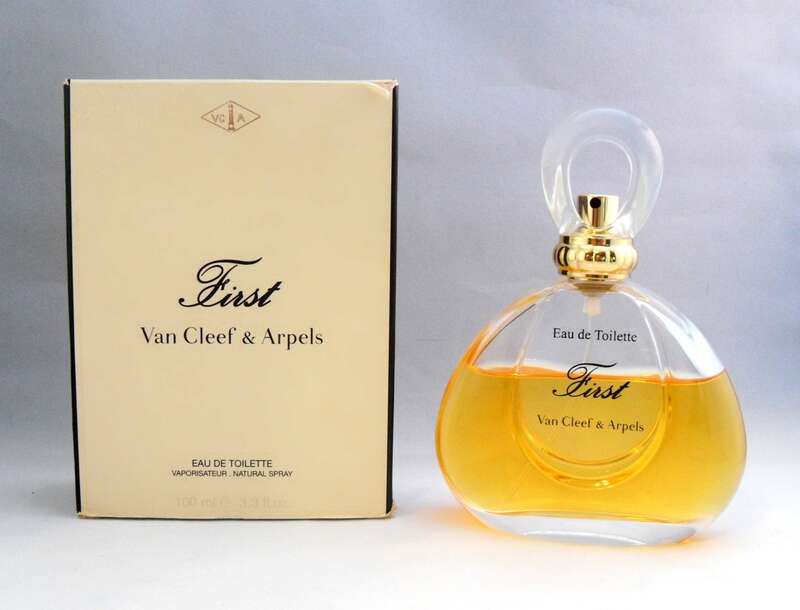 Still smells great.